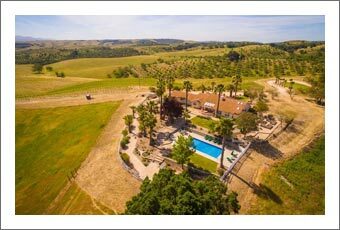 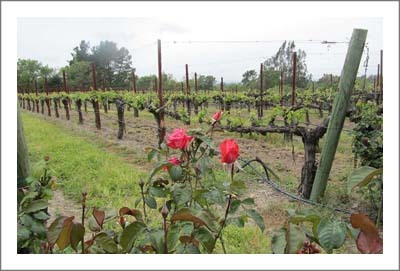 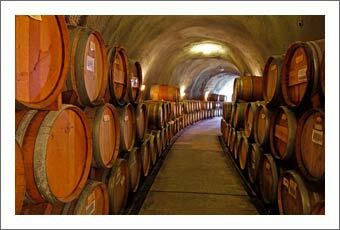 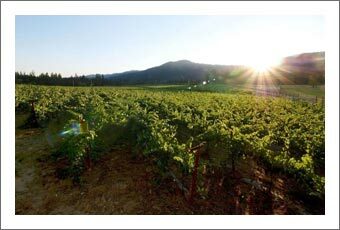 Oregon Vineyard and ranch for Sale. 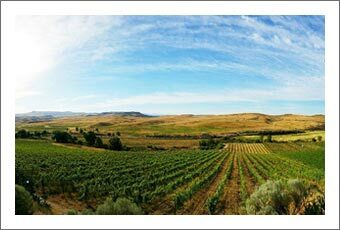 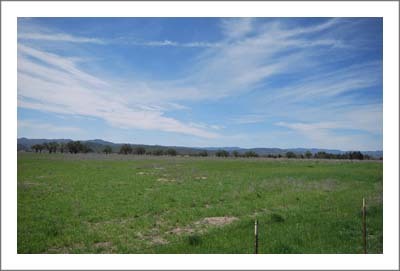 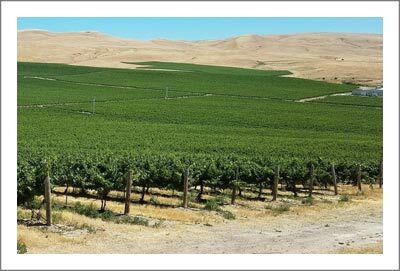 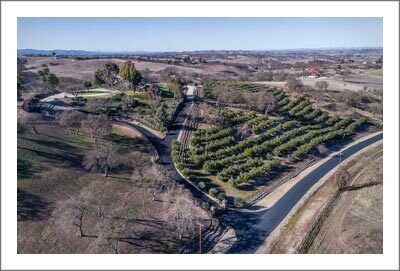 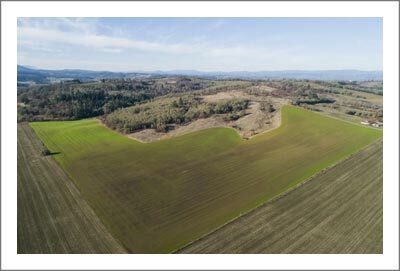 Located in the heart of the Umpqua Valley, in Central Oregon / Southern Oregon , sits this 155 acre parcel with approximately 20 acres of high quality vineyard. 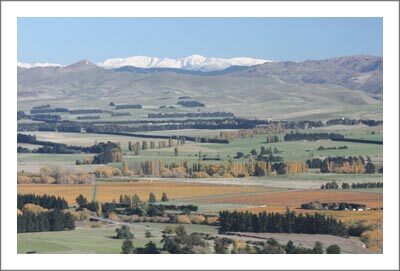 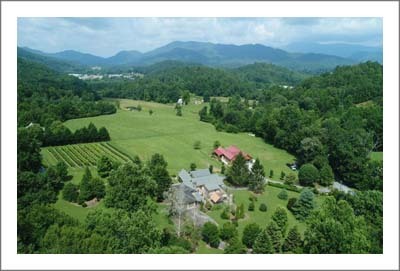 Perched on a ridge, the views of surrounding mountains, valleys and farms are spectacular. 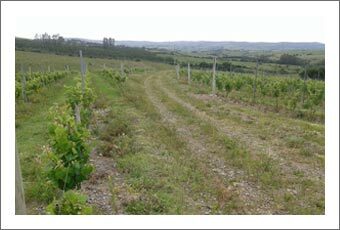 A protective micro-climate has prevented freezing many years when vineyards further south did freeze. 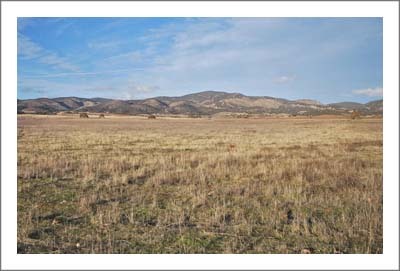 The balance of the 155 acres remains in natural splendor with the potential for hiking the various ridges, creeks, and canyons. 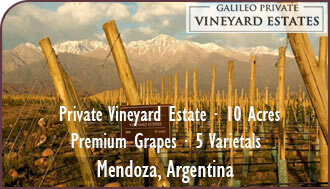 The vineyard's location provides the opportunity to create a retreat of total privacy and seclusion. 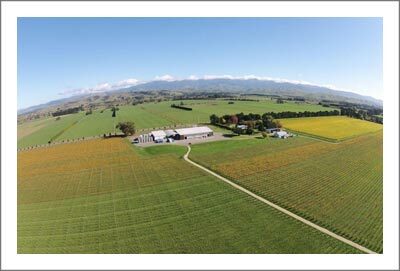 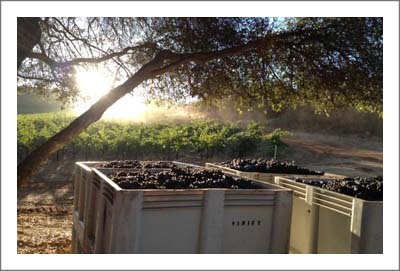 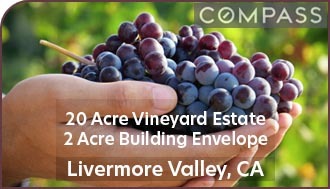 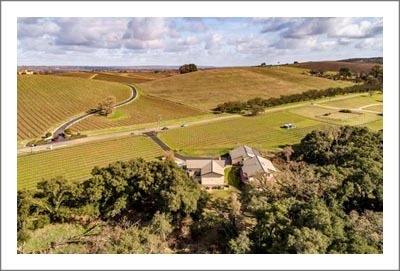 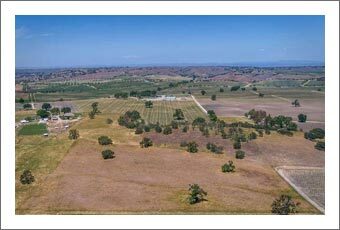 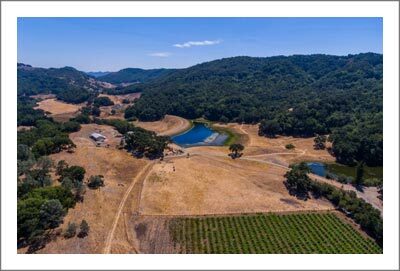 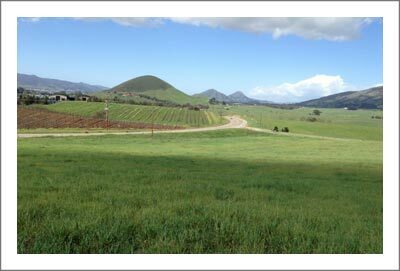 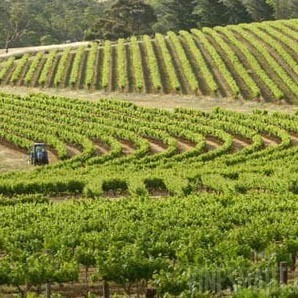 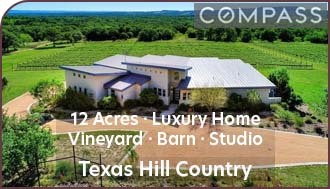 20 acres of premium winegrapes on South slopes with prized Jory soils. 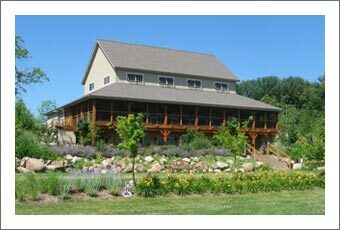 	Shop, barn, 3 bay garage. 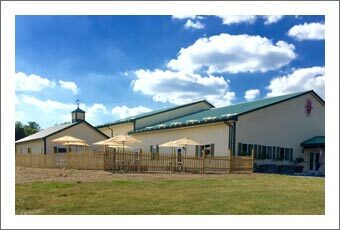 	Large new metal building . 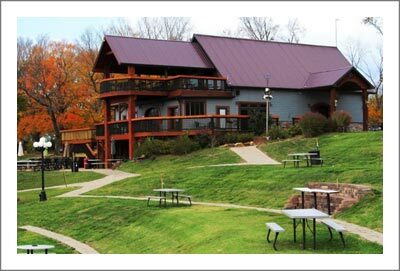 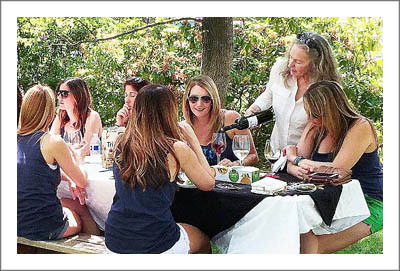 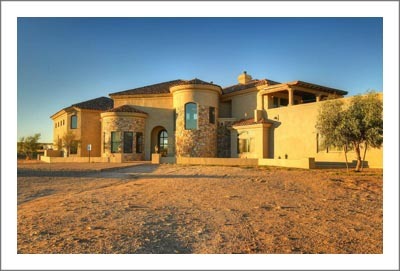 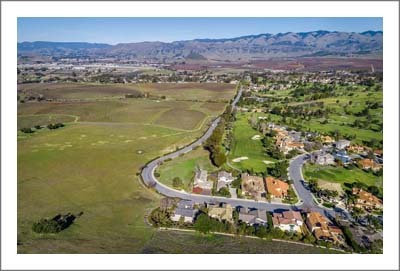 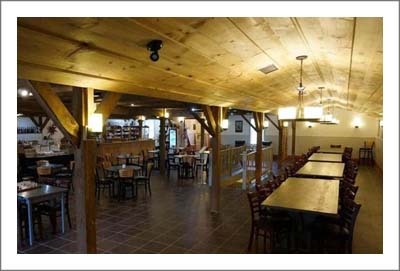 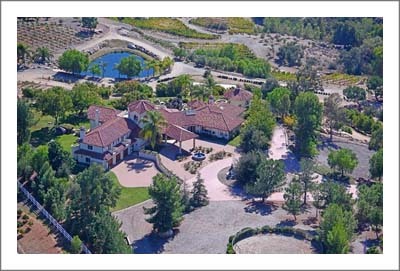 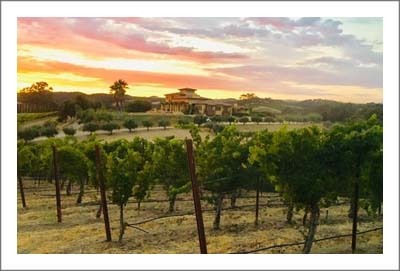 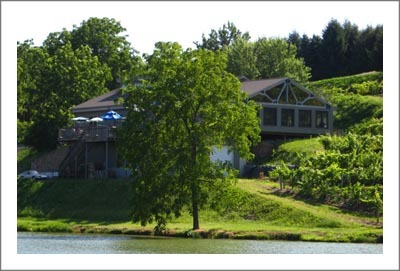 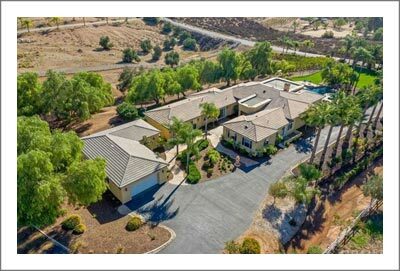 	Add a winery, resort, weddings! 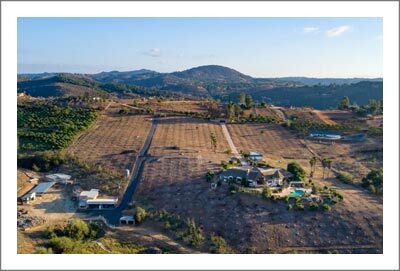 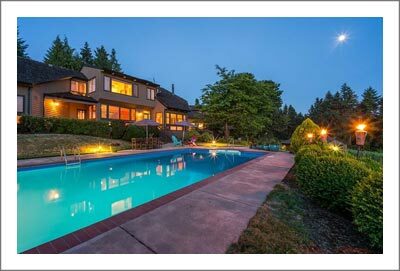 	Panoramic views of green pastures and timbered hills from all parts of the property. 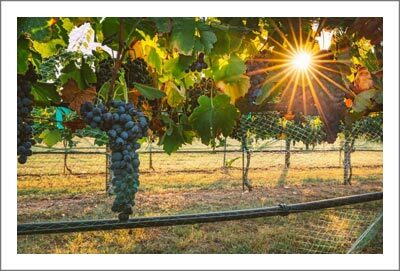 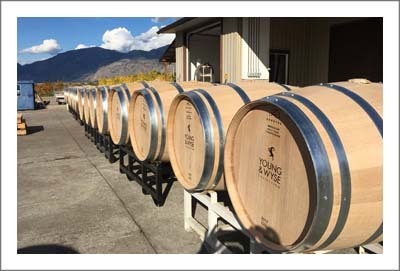 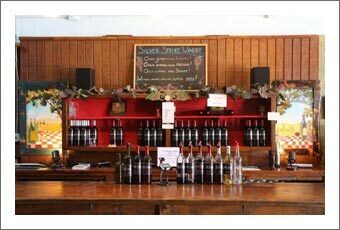 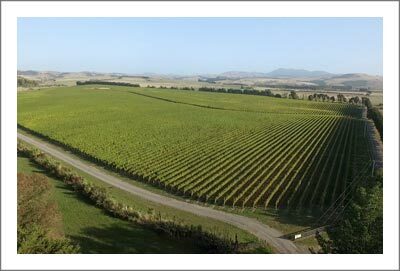 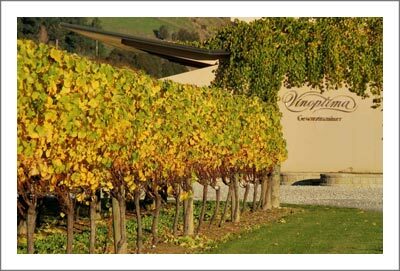 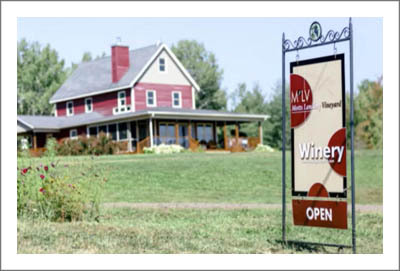 	Award winning reserve quality wines produced. 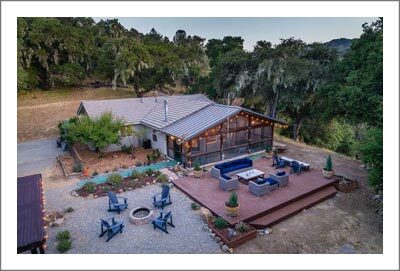 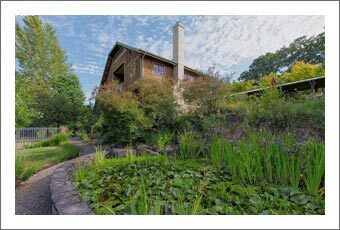 	Private and secluded, yet 3 miles from I-5. 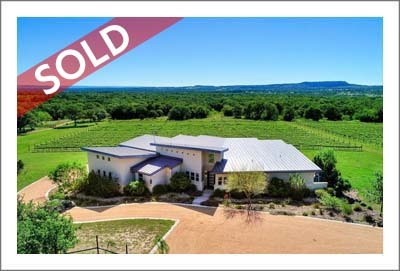 Sale is AS-IS. 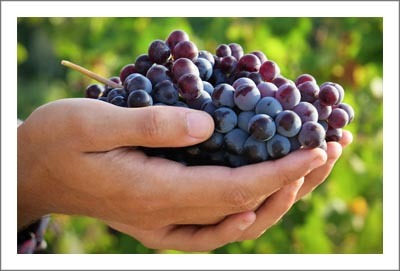 No financials other than past contracts will be shared.